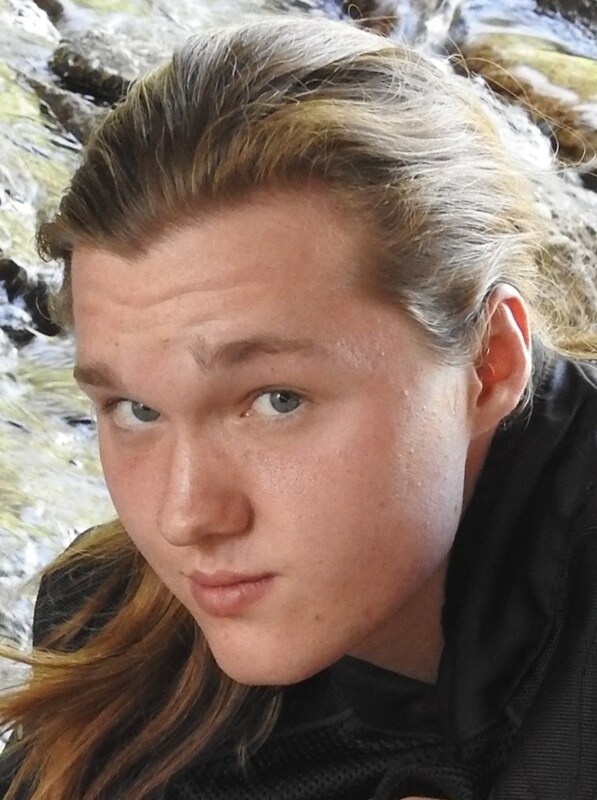 Moses Baron Troxell, August 23 1999, 19 year old loving young man, was so smart and brave. He knew how to make people laugh and think differently and encouraged people to think about life. He believed that you needed to fix what’s on the inside to make the beautiful change in your life. Sadly, he passed away the morning of Sunday October 21, 2018. Moses is dearly missed by his family; mother, Dale Holle; father, Tim Troxell; sister, Sarah Troxell; grandfathers, Ervin Holle and Melvin Troxell; nephew, Bristal Christopher Ross, Jr. and a plethora of relatives. He will be forever missed by family and friends. He is preceded in death by both of his grandmother’s, Patricia Holle and Elvia Troxell and his brother Bristal Christopher Ross. Moses was an engineer at heart, trying to create novel inventions. He was able to share his talents at the high school he graduated from, iSchool High of Lewisville Entrepreneurial Academy. He encouraged his classmates to think outside of the box. Moses was cherished by his family and devoted to his friends, one of which is Sam Cotten. A classmate and friend since 7th grade, they spent most of their time outside riding bikes, and if the weren’t outside they would be in his room thinking up something to build or try next. He possessed a calmness, gentleness, and confidence which drew others to him. A young man destined to take on great and meaningful endeavors. He took joy in sharing his godly spirit in connecting with others and his community. His wonderful spirit continues to live in the hearts of all who knew and loved him. We will always remember him as someone who performed a series of unselfish acts for friends and foe alike. Even though he is gone, he continues to give the gift of life for those less fortunate, he gives the gift of life, health, and well being that allows others to carry on after him. The family will be receiving friends and family for visitation on Sunday, October 28, 2018 from 4:00 to 6:00 pm in the Brooks Family Chapel of the North Dallas Funeral Home, 2710 Valley View Lane, Farmers Branch, Texas 75234. Celebration of Moses’s Life service will be on Monday, October 29, 2018 at 1:00 pm at The Branch Church, 3035 Valley View Lane, Farmers Branch, Texas 75234.